There is water in the desert! 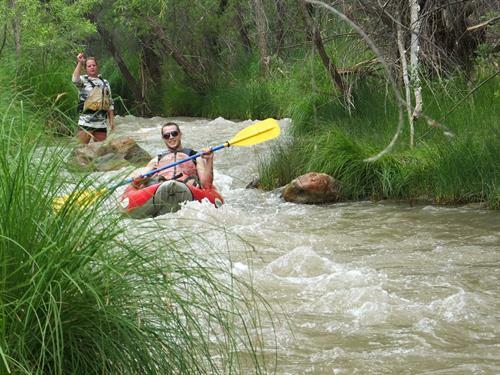 The original river company in Cottonwood and the Verde Valley. 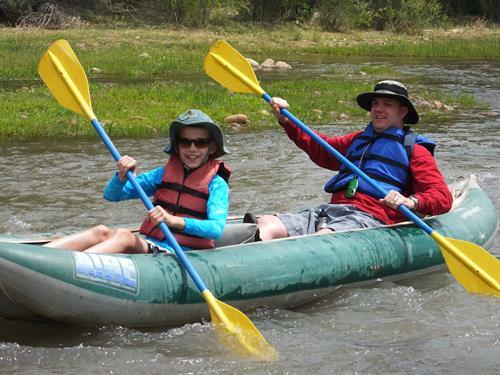 Providing incredible 1/2day or full day guided, or self-guided river trips perfect for everyone's budget. Our World Famous Water to Wine Tour is a Cottonwood “must-do”. 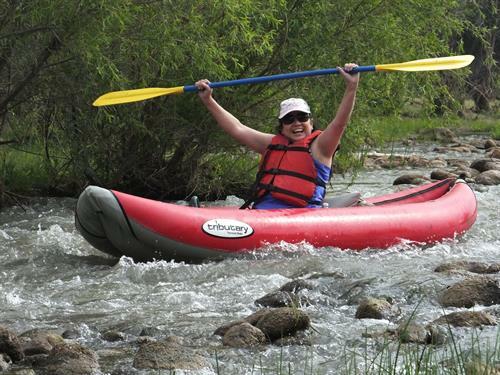 Scenic, river and wine adventures in the high desert oasis of the Verde River Valley.